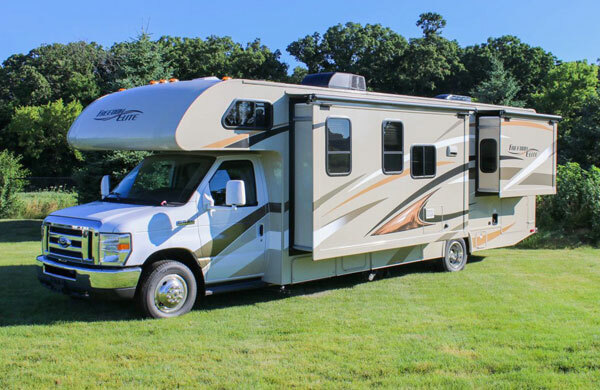 Come to the Dutchess County Fairgrounds and browse over 200 RVs, talk with product specialists, and score show pricing on the camper of your dreams at the 2nd Annual RV Super Show! 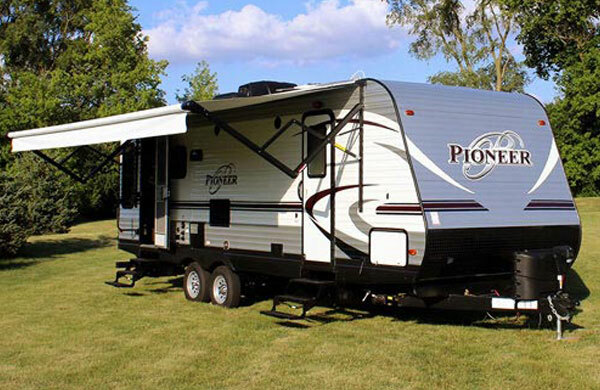 Camping World of Kingston is located at 124 Rte 28 in Kingston, New York. 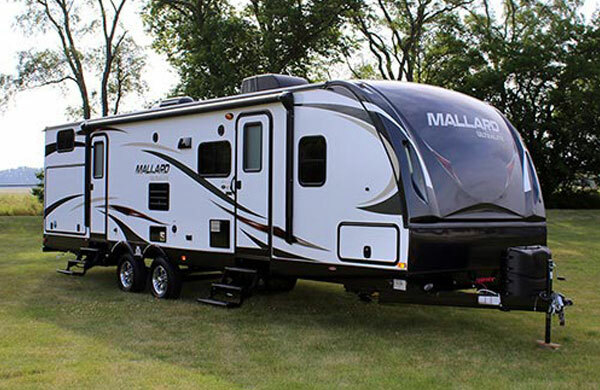 Come see the largest RV dealership in Upstate New York. 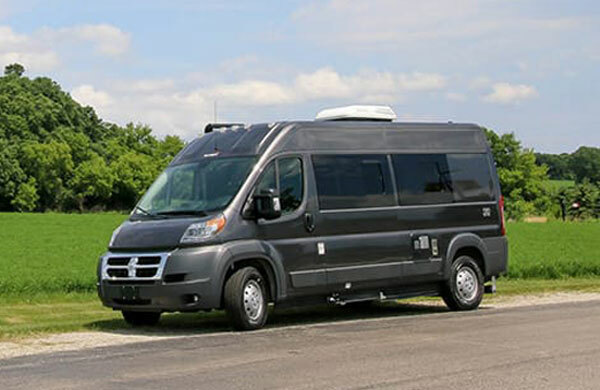 We service all of your RV needs including Sales, Service, Parts and Accessories. 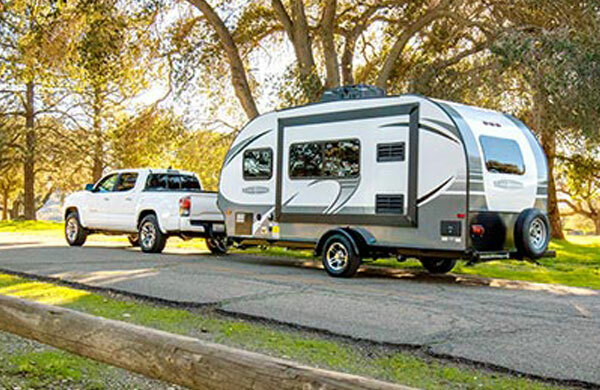 We invite you to visit our 6 acre lot with over 300 RVs, as well as 18 service bays with a full Body Shop and a state of the art Paint Booth. We are under new management and can’t wait for you to come join our family! 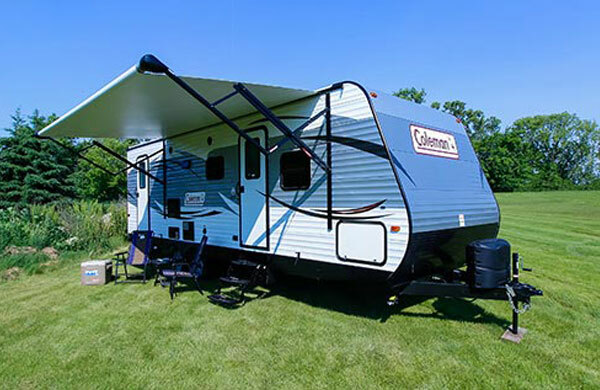 Email Camping World of Kingston with any questions or comments.